The Directors of Dawlish Coaches Limited convened a Board Meeting today Tuesday 10 August 2010 with a resolution to place the Company into Creditors Voluntary Liquidation as from 1 September 2010 and have instructed Messrs Begbies Traynor to assist the Directors in placing the Company into Liquidation. This is the sad notice which now appears on the Dawlish Coaches web site. 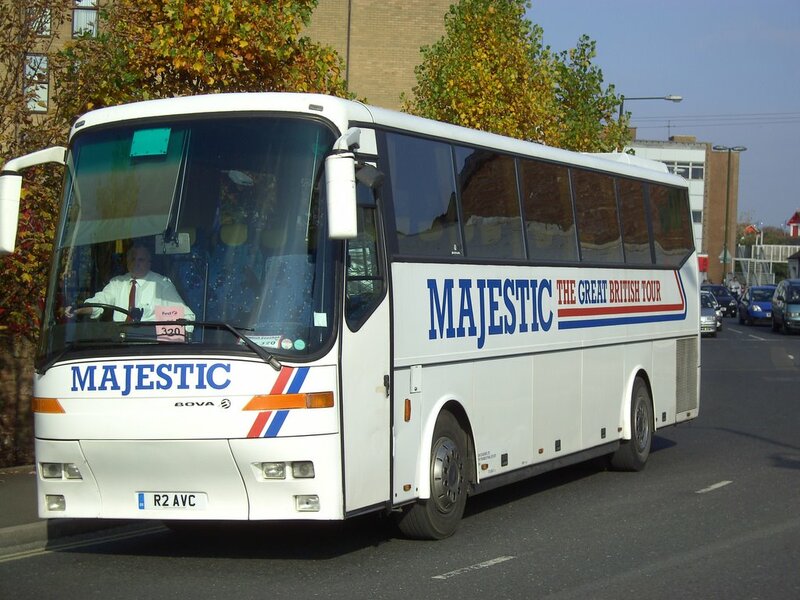 Dawlish Coaches are regular visitors to Plymouth especially when operating for Majestic Tours. 37 members of staff including drivers have been made redundant as a result. I hope that they manage to pick up new employment before too long.